Check out my second presentation on making a sharp rulebook. Another year, another great Metatopia. I gave my second talk about designing awesome rulebooks, which you can find here. I’ve added some annotations this time so you can tell what the heck I’m talking about; you’ll need to download the Powerpoint to see them. 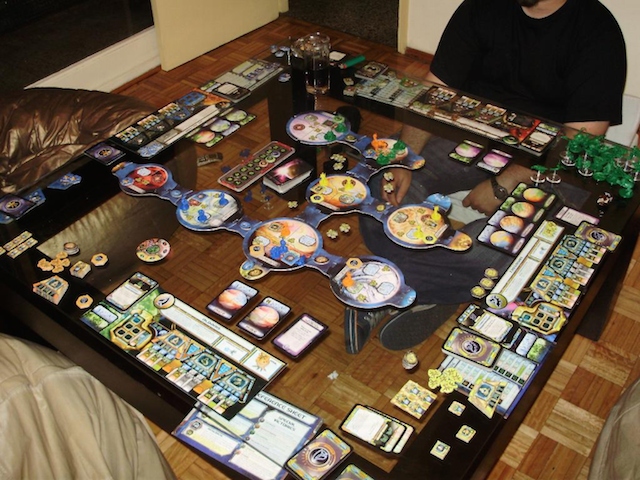 In addition to the exemplar rulebooks I cited in my presentation, examples of good rulebooks I’d recommend are Eclipse and Roll for the Galaxy.